At Greenwood Kindergarten we believe that every child is unique and deserves a secure, caring and stimulating environment supporting them to reach their fullest potential. At Greenwood kindergarten we know that children need to feel secure in their world to explore and try new things. imitate, ask questions and be questioned to further their thinking and problem solving skills. We encourage children to think for themselves, and make decisions to work towards their own solutions while expressing their ideas and feelings. We are committed to our role in building pathways to sustainability while sewing the seeds of environmental practices in the minds of our children for the future. We support children to become attuned to the systems that sustain life in our community and the worlds of Papatuanuku and Ranginui. We understand that we are co-learners with the children and support, resource and explore possibilities alongside them. 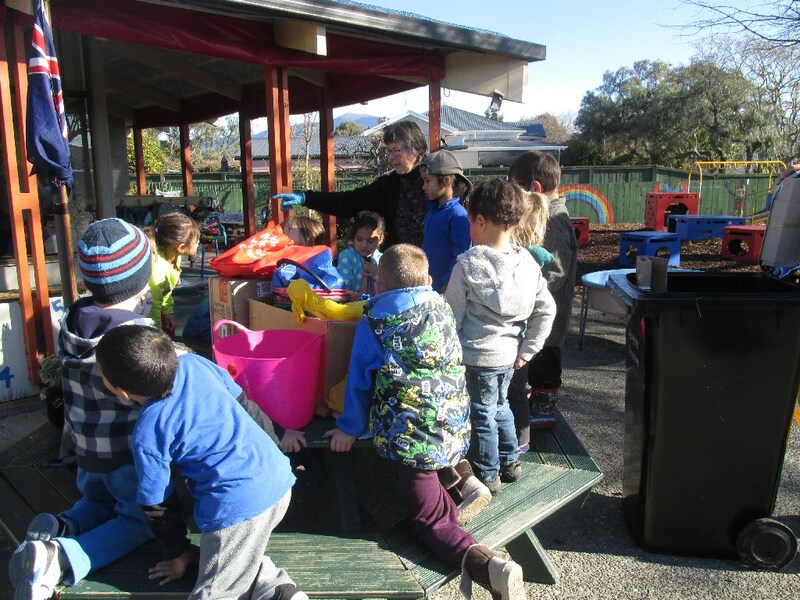 We acknowledge that parents/whanāu have the greatest influence in a child’s life and strive to have an active partnership between the children, whanāu, kindergarten and the wider community, using a wide range communication strands. We use self review in a deliberate and on going way to find out how well our practice enhances children’s learning and development. Through the process of review we can see which aspects of our practice we do well and where we could improve, then we decide to make the improvements, our practice undergoes change and the children become the beneficiaries of these improvements.